My cover designer Caroline Goldsmith over at Red Button Publishing has been working on some promo stuff for me. Here’s my first image. 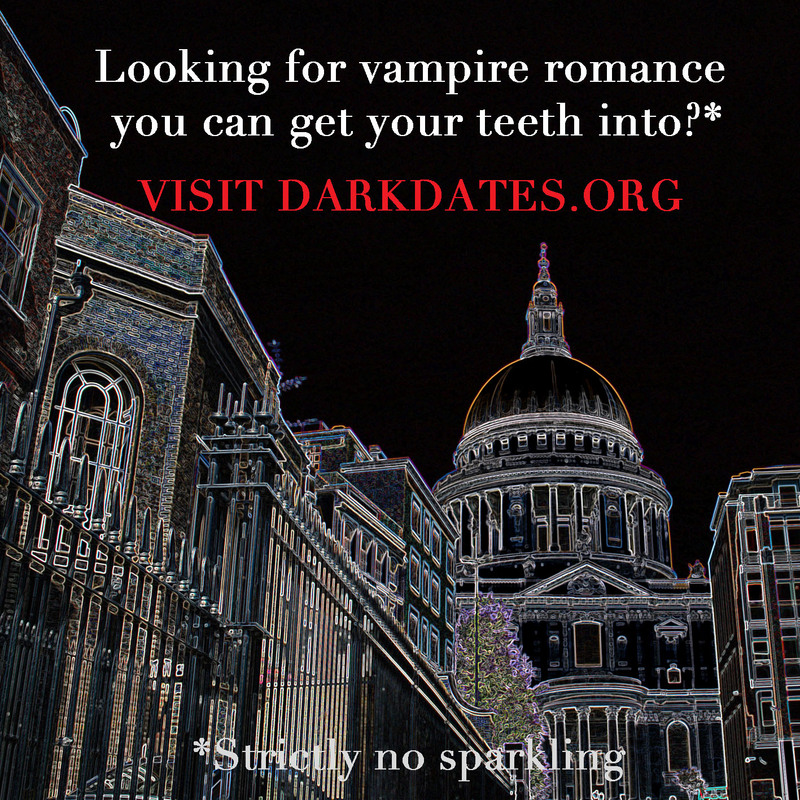 This entry was posted in Uncategorized and tagged Dark Dates, promotional material, Red Button Publishing. Bookmark the permalink.